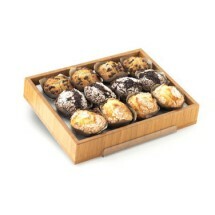 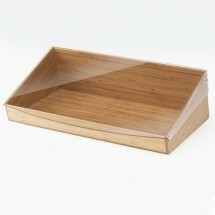 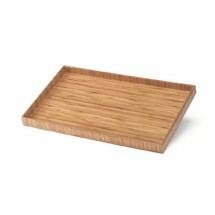 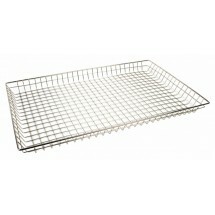 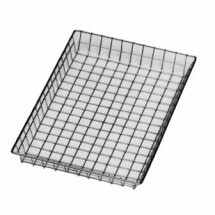 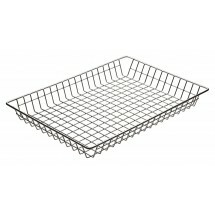 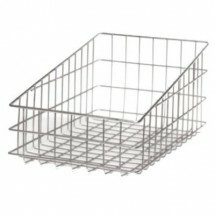 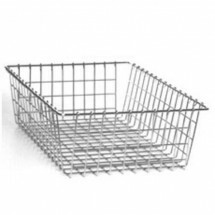 When your freshly baked goods are presented in wood or wire baskets and trays, they will get sold out quickly. 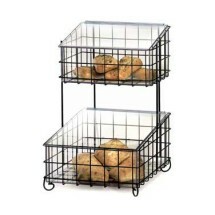 Our selection of bakery baskets and trays will allow you to display fresh bagels, breads and rolls so that their aroma will waft through the air. 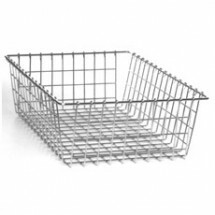 Make sure to have plenty of baskets on hand to highlight your freshly baked delights.